by Rumer Godden | Literature & Fiction | This book has not been rated. 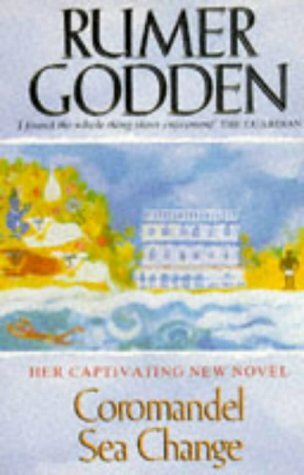 I've read two other books by Rumer Godden before, enough to make we want to grab this one, too. I really loved the story and the way she depicts the people and events so vividly. During reading the story lingered in my thoughts for days. It was somewhat less sweet as I have come to expect from this author. A fine read, nevertheless.